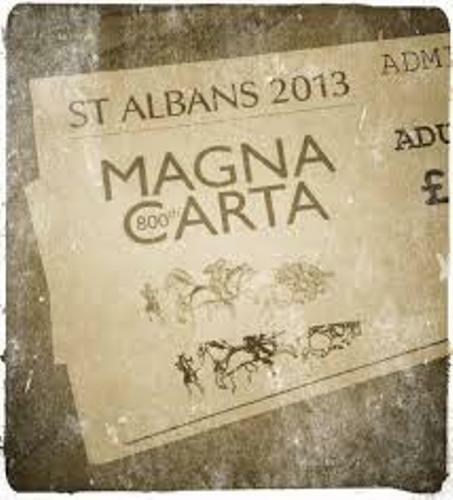 Magna Carta is always famous as an old document. During the middle ages, the Magna Carta has been reissued several times. There were 69 clauses that you can find on the documents. In the 39th clause, you can find the phrase free man. At that time, it was only referred to 25 percent of the whole population. Now the free men are referred to men and women. When Henry II became the king of England, the confirmation of Magna Carta was under his name. People were not impressed by the rule of John. He was the son of Richard I. Richard go the throne of England after the death of Henry II. The leadership of John was not good because he often captured people without any trial and evidence. People who did not like with the leadership of John came together and wrote a document called Magna Carta. 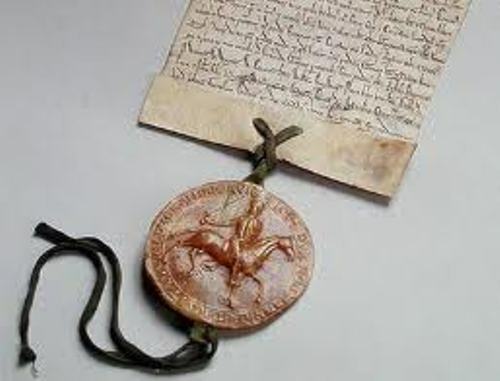 Magna Carta is often stated as one of the most important documents in the history because it gave the people a guarantee that the king was also subject to law. 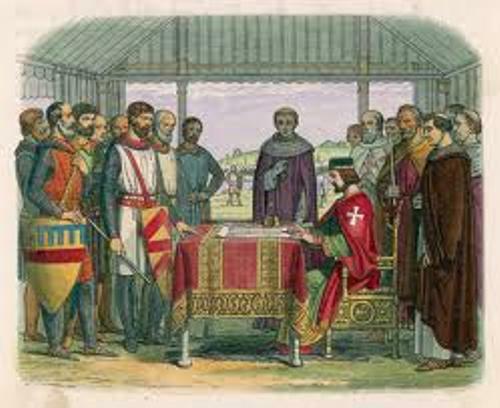 King John was forced to sign the document of Magna Carta by the nobles. If he did not sign it, the noble will lead a civil war. Actually the noble people concerned with their life rather than the life of the poor people. Read King John Facts here. The main purpose of the Magna Carta was limiting the power of the king so that he should be governed by the old English laws. Magna Carta was a collection of 37 laws. Some of them were the old laws, others were the new laws. 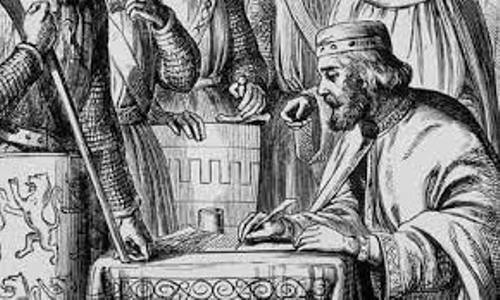 On 10 June 1215, King John signed the document. At that time, it was called Articles of the barons. 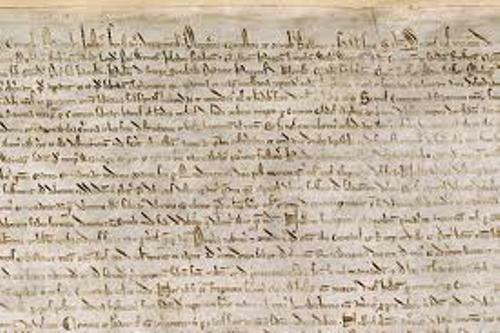 Are you satisfied with facts about Magna Carta?